During my visit to Cambridgeshire I visted a few charity and antique shops around the towns of Ely and March. 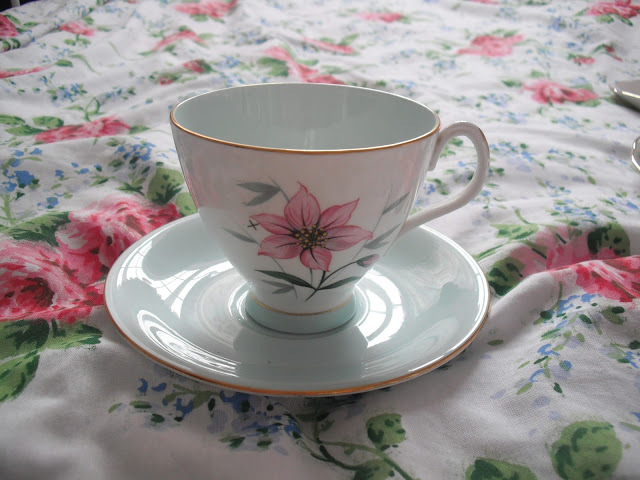 I am still very into collecting beautiful vintage china, especially tea cups and saucers, so I kept my eye open for anything that I could add to my collection. 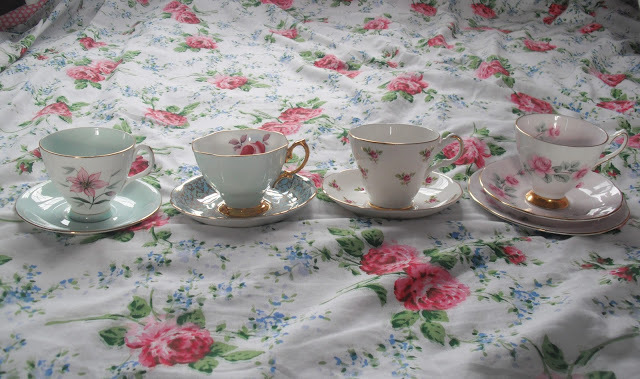 I found some really gorgeous tea cups, I bought 4 different ones! 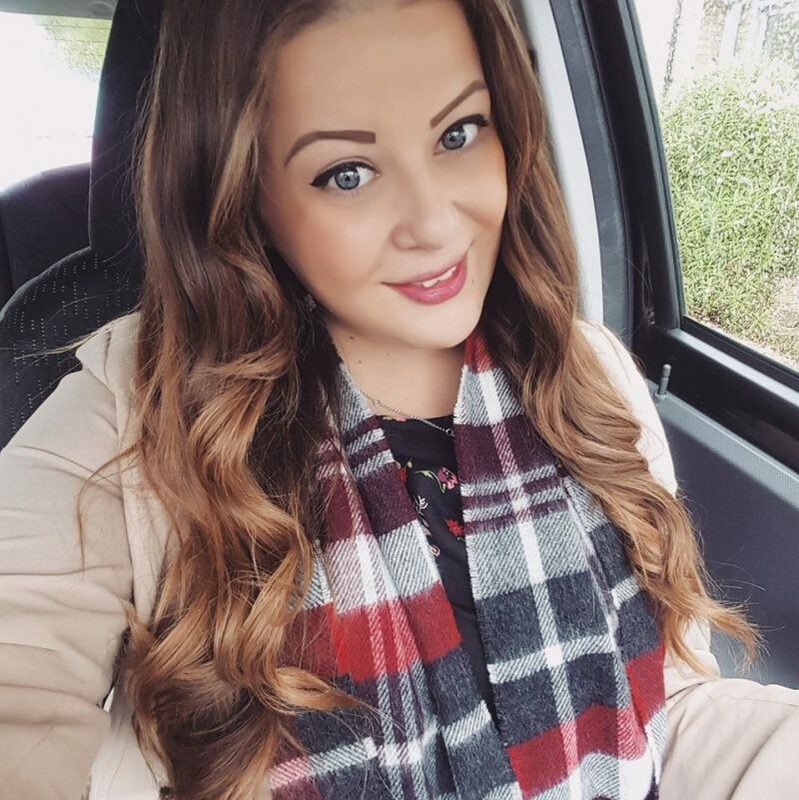 They’re all gorgeous, which one is your favourite? 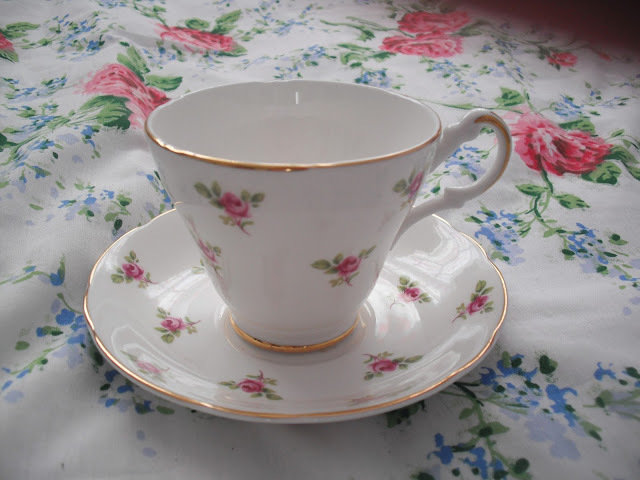 Royal Albert Elfin teacup and saucer, £3.50, from Ely market. 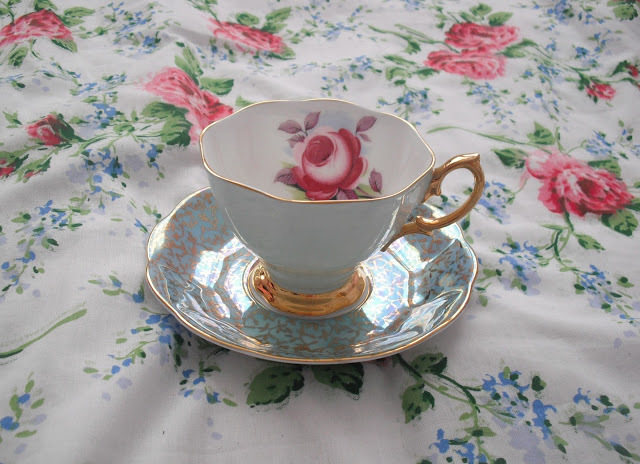 Royal Albert Painters Rose teacup, £4.50 from charity shop in March. I think this is my favourite one! I love the intricate gold handle. 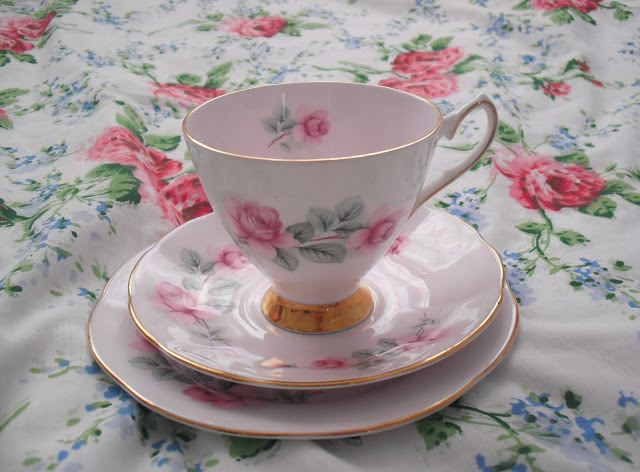 Elizabethan fine bone china trio, bought for £8 from Waterside Antiques in Ely. 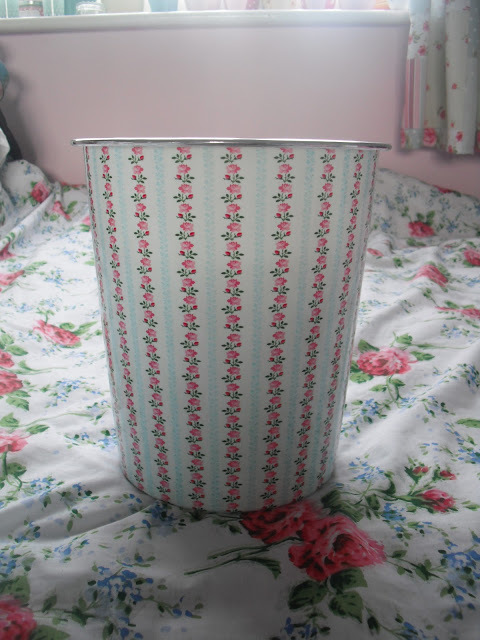 This pretty floral bin obviously isn’t an antique, but it was only £1 from a little ‘bits and bobs’ store in March. It matches my room perfectly! 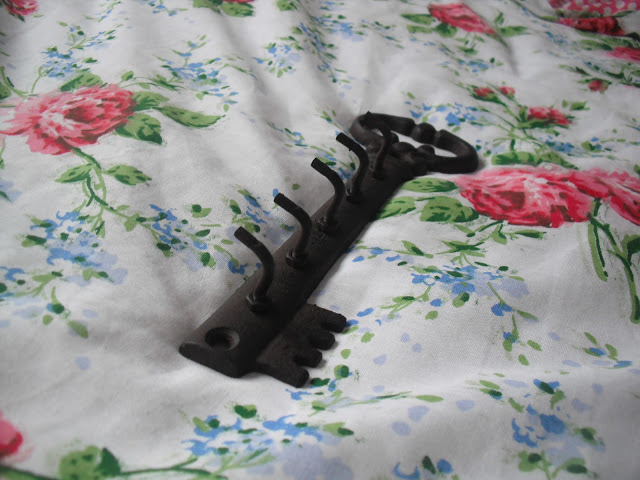 I love this, it’s a key hanger, but I’m planning to use it to hang my necklaces and jewellery on instead. I’m not sure whether to paint it white or leave it ‘natural’ though? This was only £2.50 from the same little store as the bin. 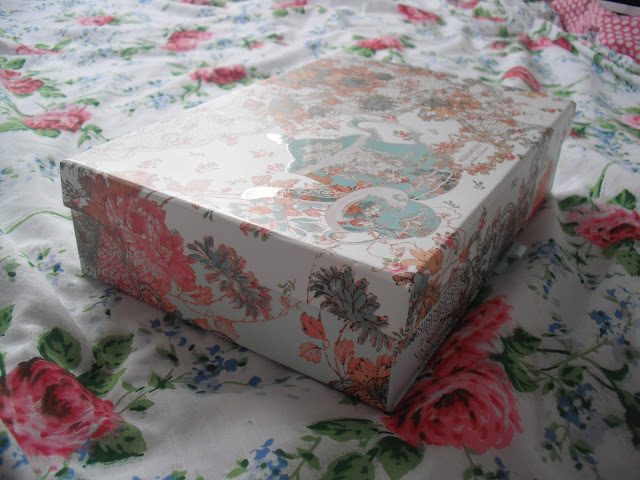 And this little box was only 99p from an Oxfam charity shop. It came empty, and I’ve decided to use it to store my samples in! 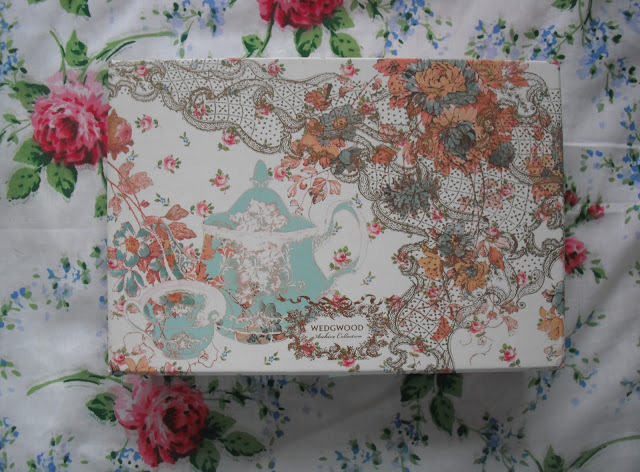 It’s got a really gorgeous pattern on it, with teapots, roses and florals all over it in pretty colours. It originally would have had a writing set in it by Wedgwood. What do you think of my thrifty buys? Where’s your favourite area for second hand shopping? I'm just wondering with all the teacups and pretty things you buy, where/how do you store them? You seem to have loads! 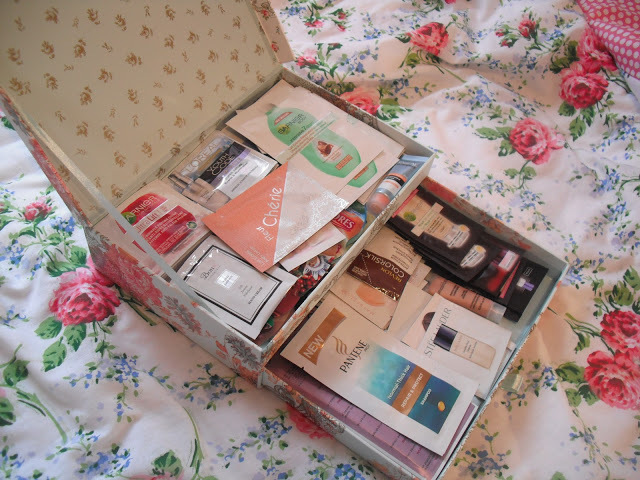 I think that Wedgewood storage box is my fave, its so pretty, great buys anyway Victoria!